There is nothing like getting lost in nature for a few days. 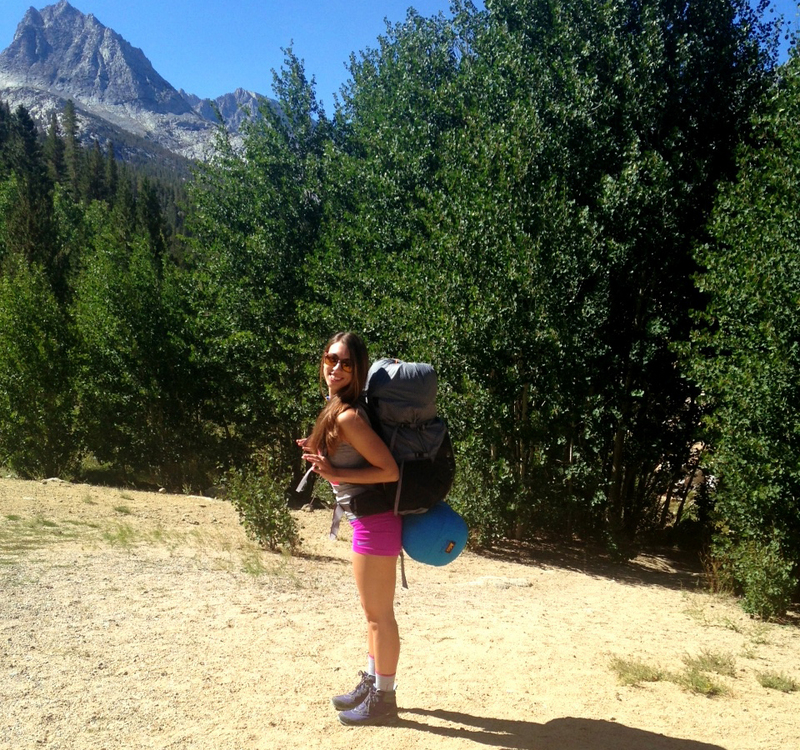 Yet if you are like most people, backpacking may not seem like the easiest feat. I’ve been camping a few times but when my boyfriend and I decided to embark on the 4-day backpacking trip, I definitely was a little intimidated. Luckily, my boyfriend’s cousin is a backpacking guru & has been going on epic backpacking trips since he was a little kid. 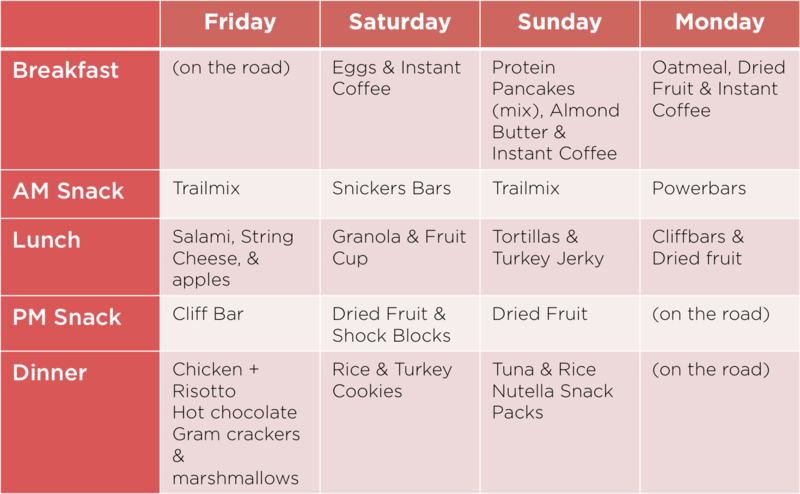 Below is a full food guide on what to eat when backpacking. This is what we ate on our trip to the Eastern Sierras. Keep in mind each meal should weigh around 4 ounces or less if you are trying to go ultra light. 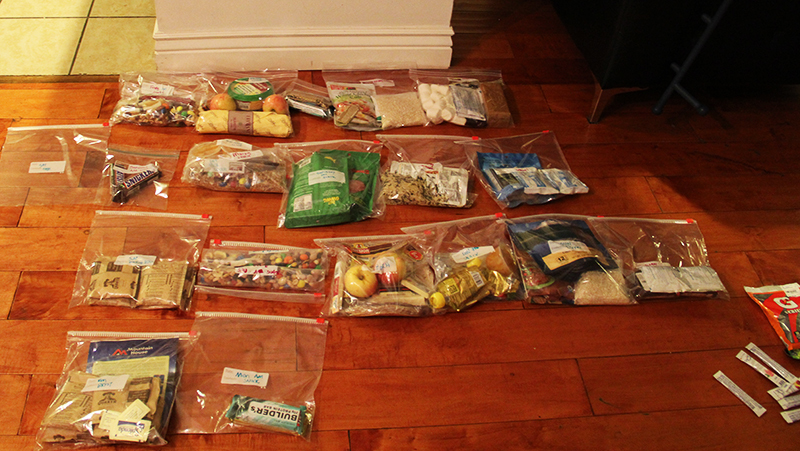 Below is a picture of all our food laid out (we over packed a little). Hope that helps 🙂 What are your favorite backpacking food go-tos? If you have any questions or need any advice, feel free to leave it in the comments below xoxo. I’d rather look at the woman in the picture than the gear list. Very pretty.